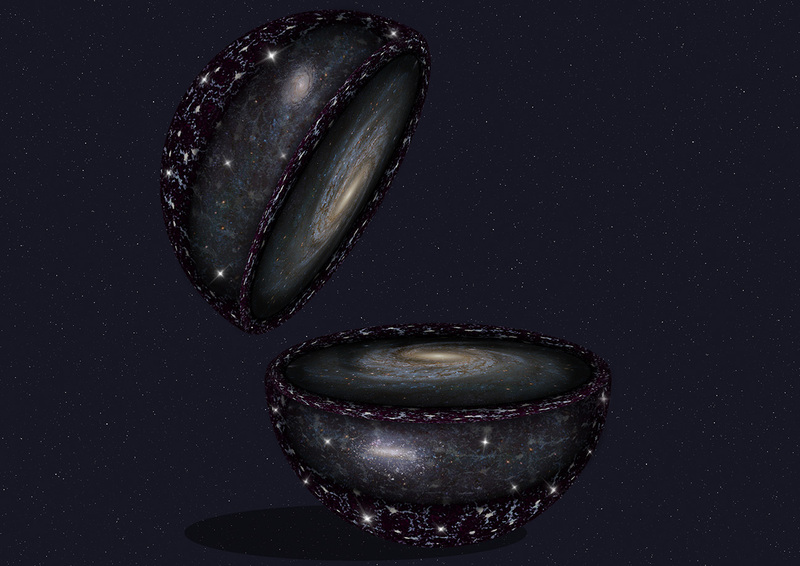 The next generation of the Sloan Digital Sky Survey (SDSS) will be moving forward soon, focusing on mapping the entire night sky following a sizable $16 million grant from the Alred P. Sloan Foundation. This grand project will begin in 2020 and will include a significant contribution from scientists at the Harvard-Smithsonian Center for Astrophysics. The SDSS-V will operate at both Apache Point Observatory, New Mexico and Carnegie's Las Campanas Observatory in Chile, like previous Sloan Digital Sky Surveys. There, the project will consist of three aspects, each section mapping different components of the universe. The Milky Way Mapper will focus on the formation of the Milky Way and its stars and planets. The Black Hole Mapper will focus on the formation, growth and ultimate size of the supermassive black holes located at the centre of galaxies. The Local Volume Mapper will aim at creating the first complete spectroscopic maps of some of the nearby galaxies in our universe.